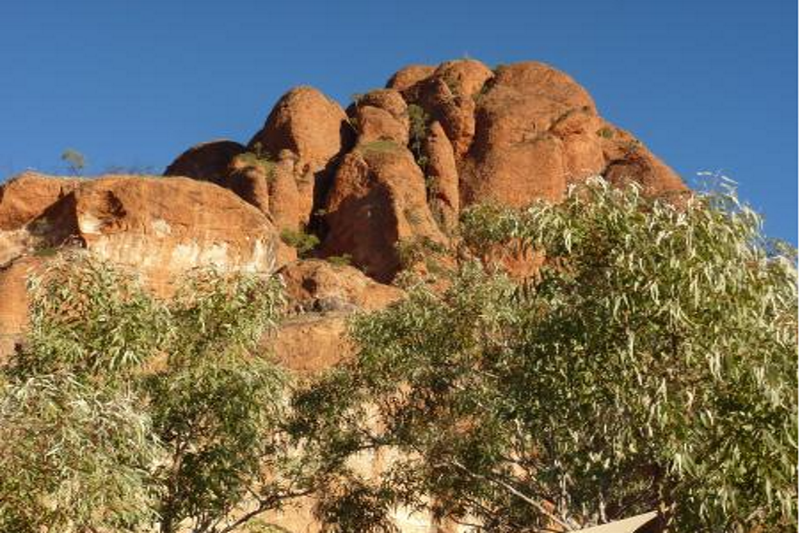 The park is restricted to high clearance 4WD vehicles and single axle off-road campers only. 2WD vehicles will be refused entry. There are two DPaW campsites with the basic amenities such as bush toilets & water. Visitors are advised to boil water prior to drinking. Campsites are non-powered. Campground bookings can be made online – www.dpaw.wa.gov.au and click on ‘Park Stay’. All visitors must register at the DPaW Visitors Centre on arrival to the park. Tour companies operate outside and within the park offering a range of guided walks, safari stays, accommodation and helicopter flights. 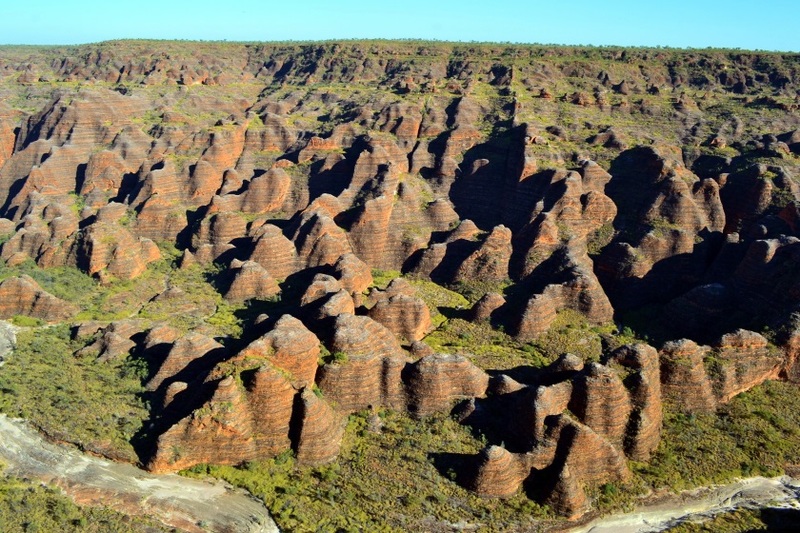 Scenic fixed wing flights are available from Halls Creek and Kununurra. Helicopter scenic flights also available from Warmun roadhouse. 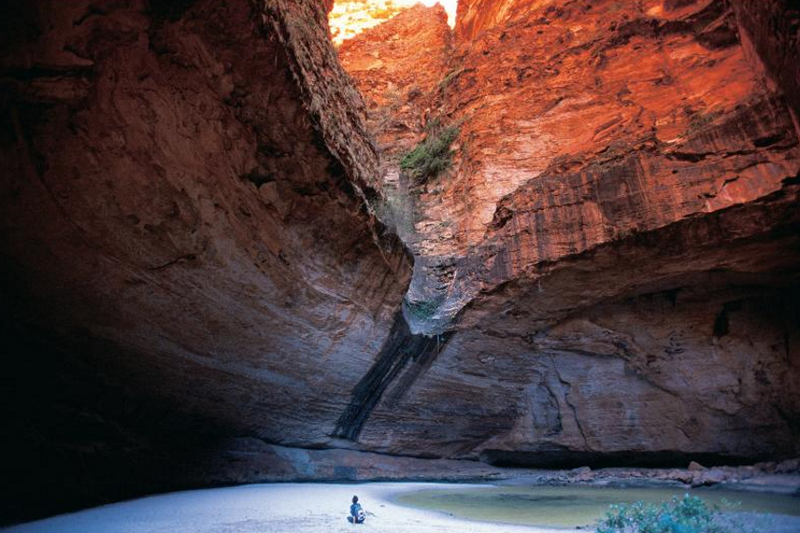 All tours can be booked through Halls Creek Visitor Centre.